Best-selling author, Emmy-nominated investigative journalist, and award-winning columnist. When Evil Rules, and A Mob Story. She is a Boston based investigative producer for the ABC News Ross Investigative Unit and a contribtor to Newsweek, Boston and other national magazines. She lives in East Boston. 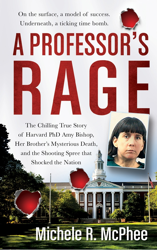 "No single reporter has covered the Boston bombing as thoroughly as Michele McPhee. She knows Boston—its streets, its cops and its corridors of power. Maximum Harm is riveting—a tribute to the first responders, and, even more startling, a troubling expose of the FBI's botched handling of the Tsarnaev brothers. You may think you know this story, but until you read this book, you don't." “On a routine gorgeous Spring Day, terror strikes Boston again. Similar to tragic events of the past, every person remembers what they were doing when the cowardly terrorists struck the symbolic event of the Boston Marathon. As she has done with her previous writings, author Michele McPhee nails it. Happiness, fear, tragedy, anger, heroism, hope are all on display in this riveting new book about terror in Boston. A must read, so we never forget and learn from the lessons of that historic day." -- Former Massachusetts US Senator Scott Brown, author of Against All Odds: My Life of Hard Times, Fast Breaks, and Second Chances. “In Maximum Harm, Michele McPhee uncovers shocking new truths about the Boston Marathon Bombers and those in government, law enforcement and inside their own community who gave them free reign to plot and execute one of the most vicious terror attacks ever carried out on American soil. This book will grab you, shake you and will not let you go!" “While the government quietly closed their case against the lone terrorist brought to trial in the Boston marathon bombing, Michele McPhee continued to work behind the scenes developing investigative leads through her cadre of sources. Maximum Harm is the latest example of McPhee’s investigative excellence and exposes many of the details kept secret from the public, leaving the reader questioning if justice was truly served. 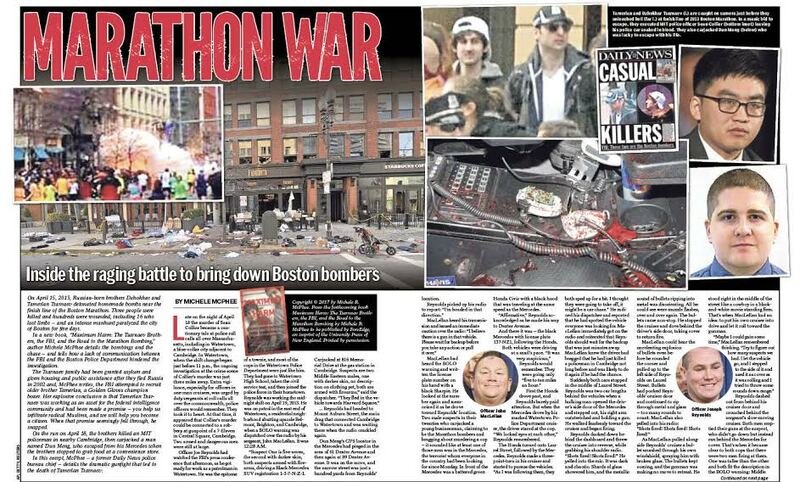 Investigative reporter Michele McPhee digs deeper than anyone else and rewrites the Boston Marathon bombing narrative. 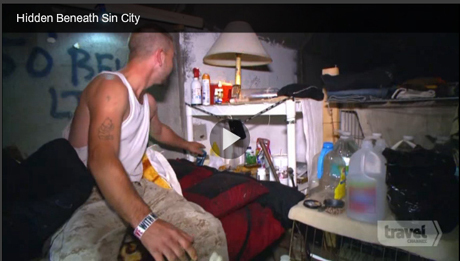 This isn't some crackpot conspiracy story but an extraordinary piece of fact-based journalism. McPhee names names and reveals official documents not made public before. 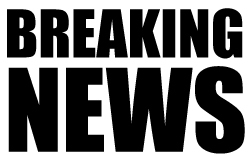 Federal prosecutors acknowledged the Tsarnaev brothers lacked the skills and materials to make the explosives. So who did and why didn't the Feds go after the bomb maker? Senator Grassley wrote to the FBI asking if the bureau tried to recruit Tamerlane and "if not, why not?" McPhee has done her work, now it's time for Congress to reopen the Marathon bombing investigation. "As a US army Green Beret, I've spent most of my adult life on foreign soil fighting Islamist Violent Extremists in the war on terror. Now these radical jihadists have come to America. Michelle McPhee chronicles the arrival of this dark terror capability in her book, "Maximum Harm." Our nation's leaders would do well to wise up and pay attention to the lessons Michele teaches us about the Boston bombing and the serious gaps in intelligence and law-enforcement collaboration. Time is not on our side, but Michele McPhee sure is!" If you're from Boston, April 15, 2013 is a day you will never, ever forget. So it's only fitting that one of our own would write a book about it. Investigative Reporter Michele McPhee is that person and her groundbreaking book is Maximum Harm. What you will learn will infuriate you and just might break your heart all over again, but we all owe it to ourselves to find out. Thank you, Michele for being a seeker of the truth. -Candy O'Terry, 2015-2016 Massachusetts Broadcaster of the Year, Co-Founder & President, Boston Women in Media & Entertainment. Author/ABC News producer Michele McPhee has landed a book deal with for World English rights with University Press of New England for a new book which will explore the Boston Marathon bombing. McPhee covered the event and the court proceedings of the accused bomber, Dzhokhar Tsarnaev and will also attend his trial which begins today. Maximum Harm will examine the family history of the accused bomber brothers Dzhokhar and Tamerlan Tsarnaev’; the dangers of Islamic extremism, as well as the role U.S. intelligence played in the bombing. Stephen P. Hull was the acquiring editor. Sharlene Martin represented McPhee. A portion of the book sales will be donated to the Martin Richard Foundation, which honors an 8-year-old boy who was killed on that tragic day. It began with the Steak Tips Massacre. 1995, four men dead, one wounded, an argument that escalated into a gunfight at the 99 Restaurant in Charlestown landed Michele McPhee at New York Daily News. As a student at UMass Boston McPhee got a six-month writing co-op at the Boston Globe, which she was able to extend by commandeering a disused desk in their newsroom, and writing incessantly. Beatrice Munyenyezi claimed she was a refugee from the Rwandan genocide. Federal agent Brian Andersen suspected she was someone far more sinister. Howe Street on the east side of Manchester, New Hampshire, is part of a tight-knit community of working-class families where neighbors commonly show up unannounced for a favor. 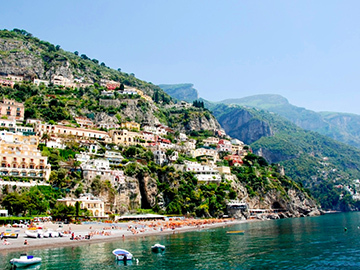 So nothing seemed unusual to LoriAnn Silver when her new next-door neighbor walked onto her porch in the summer of 2004 and pressed the buzzer. Defense Attorneys For Accused Marathon Bomber Dzhokhar Tsarnaev Have Publicly Blamed His Older Brother Tamerlan's "Corrupting Influence" In Connection with the 2013 Attack. But What About His Mama? "There is a sacredness in tears....They are the messengers of overwhelming grief... and of unspeakable love." That unspeakable love was epitomized in our city this week by the firefighters from around the world who came to honor the ultimate sacrifice made by Lt. Ed Walsh and FF Mike Kennedy. There is no city like Boston in the world, and the men of Ladder 15/Engine 33 truly epitomized the phrase Boston Strong as they said goodbye to their brothers this week. One veteran Boston firefighter said the blaze that claimed the lives of two brave men was the worst he’d seen in 30 years. But will investigators bring charges? 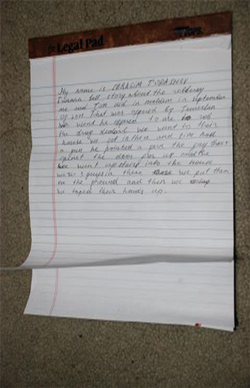 A new image shows the bullet-riddled anti-American rant allegedly scrawled by suspected Boston Marathon bomber Dzhokhar Tsarnaev on the inside wall of a boat as he hid from a police manhunt last year. Dzhokhar Tsarnaev with his close friends, identical twins Stephen (left) and Steven Silva. Stephen Silva is now charged with dealing drugs and possessing the gun that prosecutors said the Tsarnaevs brothers fired 56 times in the days after the deadly blasts. The Silvas graduated from Cambridge Rindge and Latin with Tsarnaev and worked with him at the Harvard University pool as lifeguards, officials said. 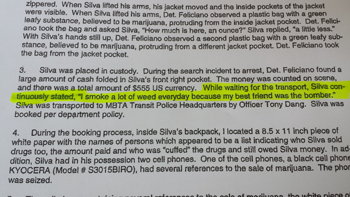 Stephen also told police "I smoke weed...because my best friend is the bomber," during an unrelated arrest on drug charges in Nov. 2013, according to a MBTA police report. 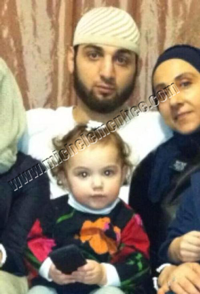 Tamerlan Tsarnaev, mother Zubeidat, baby Zahira: Dagestan, Russia 2012. That same year he posed in front of a black flag often associated with jihad at a Massachusetts mosque on EID, the highest of Muslim holidays. A day after bullets pierced homes and shattered windows on the corner of Laurel and Dexter Streets, Watertown residents used the bloodstain left when Dzhokhar Tsarnaev ran over his brother Tamerlan to escape a wild shootout on April 19 to write USA: Watertown, MA April 20, 2013. Watertown has other terror ties.